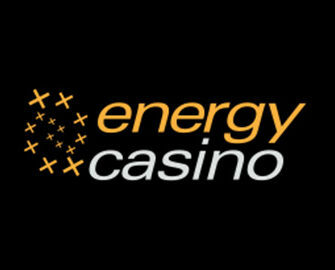 Energy Casino – Top Slots Tournament! Win up to 50 Super Spins on Stunning Hot, worth €1 each!. Looking for a fast and furious way to earn some extra casino rewards, on top of bragging rights in front of your fellow competitors? 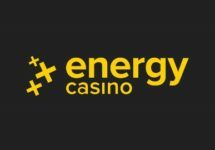 Then jump into 1-day “Top Slots” tournaments at Energy Casino and win up to 50 high value Free Spins on Stunning Hoy at €1 each. It’s 24 hours hours of super concentrated, jam packed slot fun. Need some booster to get through all the excitement? 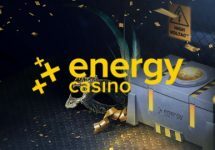 Not to worry, you can claim their 50% Weekly Reload Bonus, up to €50, to bump-up your balance for an extended play time plus earn double loyalty points when spinning on Dragon’s Power. Bonus terms and conditions apply. 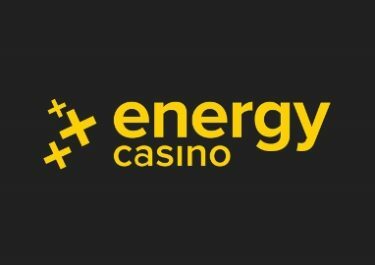 24th – 25th April 2018: Energy Casino – Top Slots Tournament! Selected Games: Book of Ming, Mega Joker, Magic Target, Starburst™, Book of Ra, Magic Fruits, Big Bad Wolf, Asgardian Stones™, Stunning Hot 20 Deluxe, Finn and the Swirly Spin™, Book of Ra 6 Deluxe, Book of Ra Jackpot Edition, Sizzling 777, Surprising 7, Joker Pro™, Queen Cleopatra, Mystery Jack, Mystery Jack Deluxe, Hotline™, Golden Sevens, Stunning Hot, Warlords: Crystals of Power™, Faust, Magic Fruits Deluxe, Break Da Bank Again, Magic Stars, Guns N’ Roses™, Lucky Lady’s Charm, Magic Mirror Deluxe, Divine Fortune, The Best New York Food.